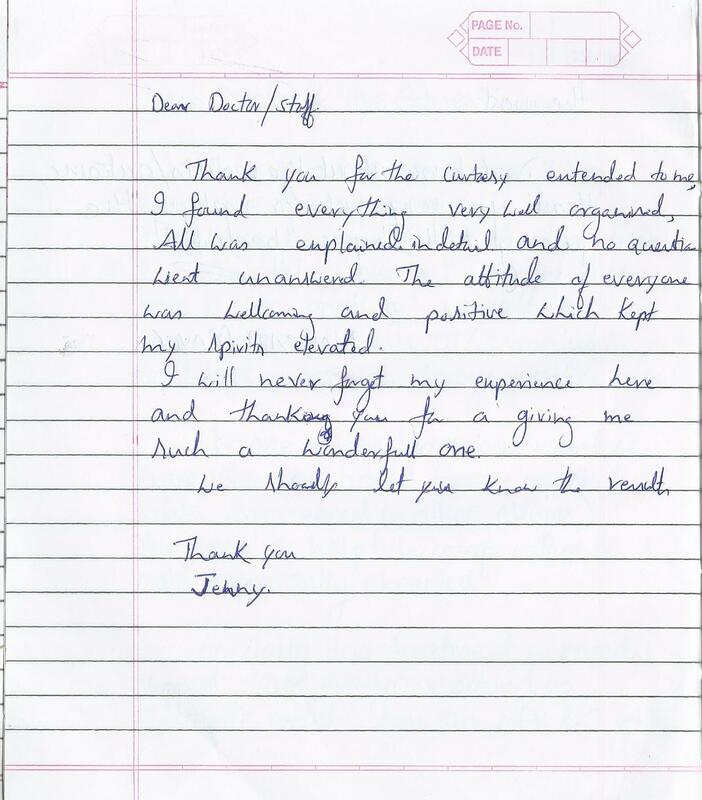 Our patients keep us on our toes, and we take great pleasure in delighting them. 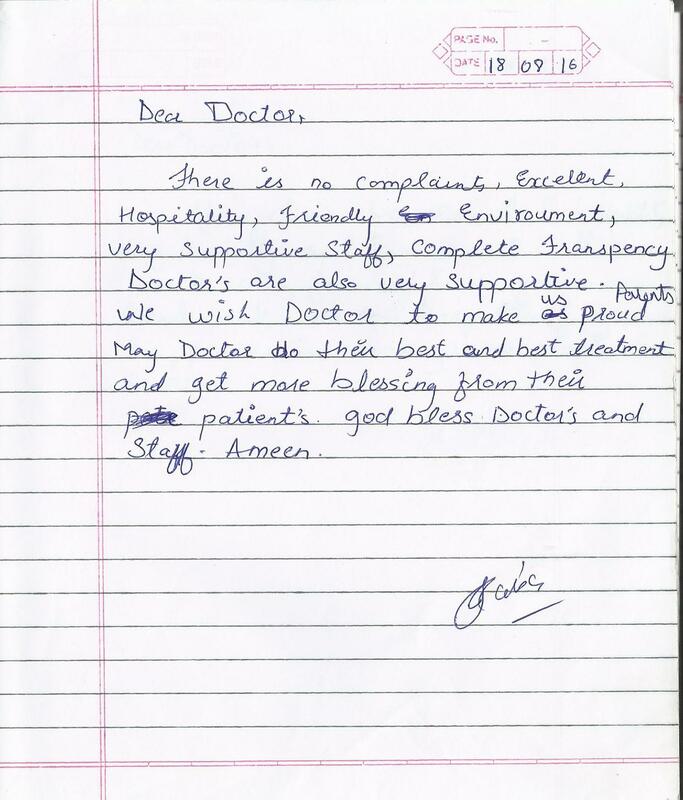 Here is feedback from our patients from the Complaints and Compliments book we have in our clinic. 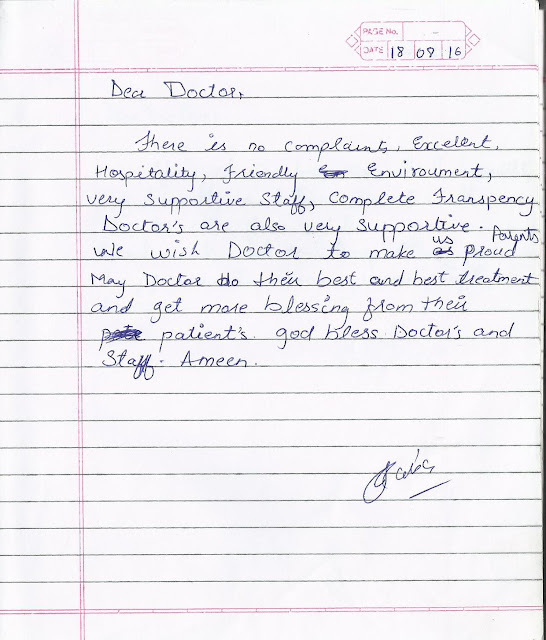 We request patients to fill in their comments after their embryo transfer.